Will the Web Stop the Presses? 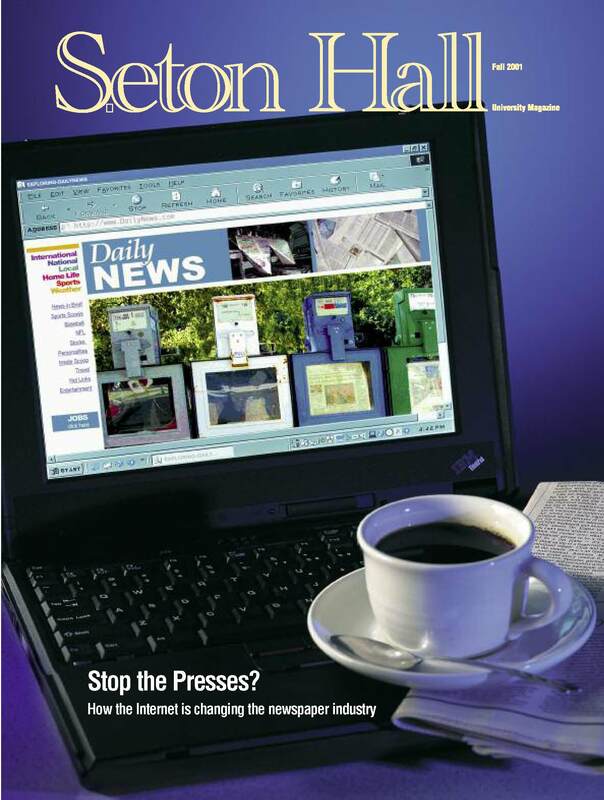 As the Internet transforms the newspaper business, Robert Dubill, J.D. ’74, executive editor of USA Today, offers sage advice for budding journalists and their readers. 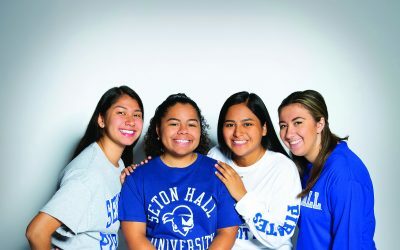 A half-century ago, Seton Hall launched a pioneering program in ecumenical education, and a quarter century ago began the nation’s first graduate program in Jewish-Christian studies. The department’s message of tolerance is particularly relevant in addressing challenges brought on by today’s social issues. 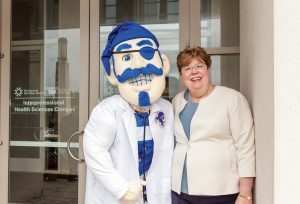 Also, a wrapup of the Pirate’s Big East Tournament championship baseball season, the University welcomes incoming Archbishop Myers, and a national tragedy hits home.